Breakdown: The Morrison Mustangs return all four members of their relay that took seventh in the state final last year. But don't let that finish deter you from thinking they're a real threat for the title. 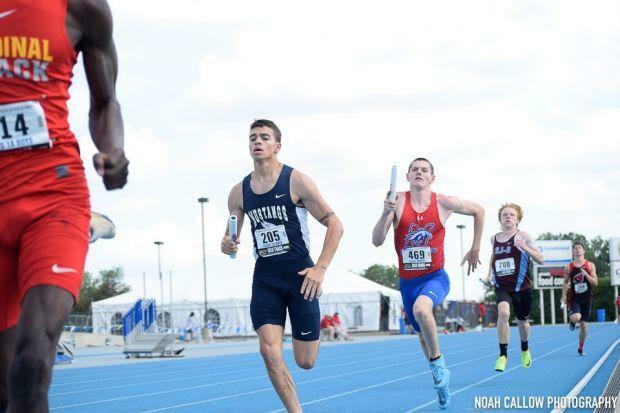 Their relay boasts young members that will be vastly improved with the experience gained from their all-state performance. A key member of their relay is Keegan Anderson. He was their anchor leg this past year and is also a standout individual in the individual 400m as well. While the Mustangs on paper may appear to have the best shot at the title, don't count out other teams that will also have upped their game in order to make the state meet an interesting challenge.